Spring Break, be back on the 22nd! 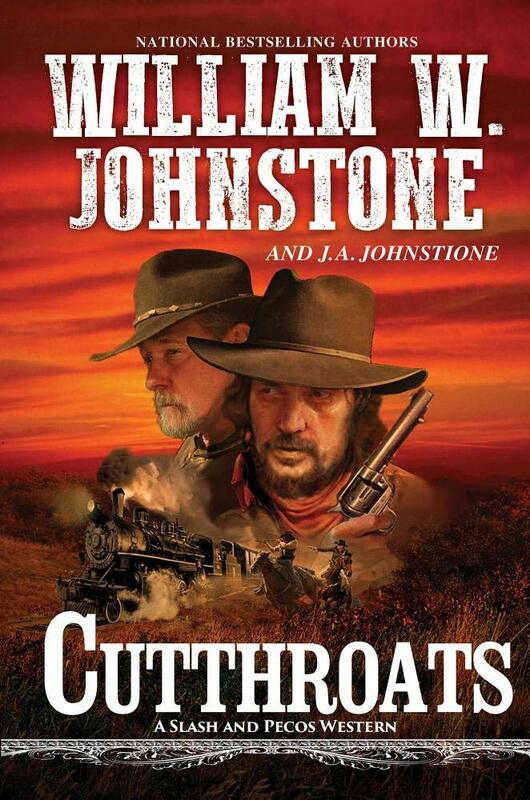 If you love a good adventure set in the Old West, here is the first book in a new series by Johnstone. The tone of the first installment sets the tone, I think, for what will happen to characters later in the series, that is if they aren’t meeting their demise. Their gun smoke in the air, some who traveled owl hoot trail and want to go straight while others are trying to take out those who want to leave breaking the law in the pat. The nicknames of the two main characters, Pecos and Slash, come to a big problem when former members of their gang use them as they pull new jobs. Yet, even the original Pecos and Slash have their morals and what the new “leaders” of their old gang do is beyond what the former leaders can stand. Now, they must track down these men and set thing right, along with working for a marshal they cannot stand. The one thing the Johnstone’s don’t put in their book is spelling out what happens between people. I, for one, appreciate that from them. The only thing I didn’t care for in the book was more cussing than I thought necessary. With that being said, I hope future Cutthroat adventures aren’t as filled with it, and I will enjoy seeing how these two men in their later years are now living life inside the law! Note: The opinions shared in this review are solely my responsibility. Eloise Drake grew up with a rich family, but rarely saw them as she was sent to live with a guardian at the age of eight. She has longed for acceptance and a family her whole life. She is also a genius with numbers. She is one of only six female CPAs in the entire state of New York in the early 1900s. She faces obstacles from the many men in her field, but her current boss appreciates her logical thinking. 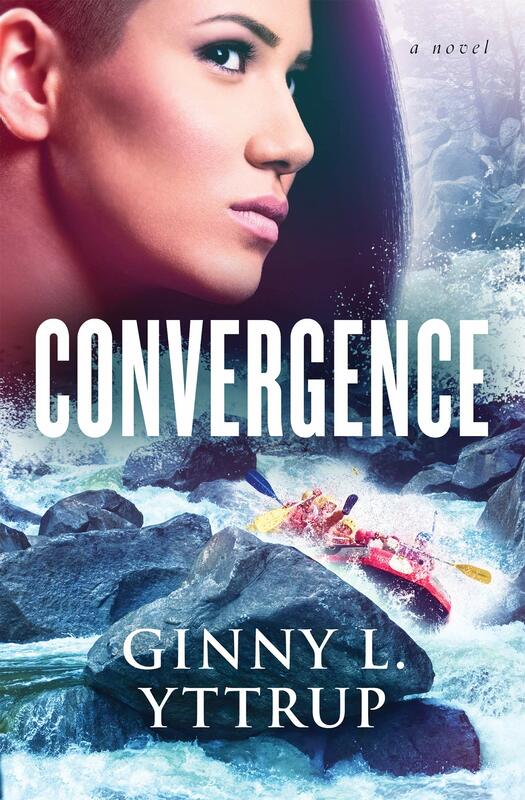 He sends her back to the area where she grew up as a small town is to be destroyed to clear the land for a reservoir that is to flood the area. She is hoping to avoid Alex Duval, the man she fell in love with twelve years ago. He left the area suddenly without any explanation in the middle of their relationship. They had plans to marry, but Eloise never heard from him again. The people of the town don’t want to lose their homes and businesses but have exhausted their legal options. That is, until Eloise makes a suggestion that gives them new hope. Alex Duval is the mayor of Duval Springs. His family has lived in this town since its founding 200 years ago. He has fought on every front he can think of to save his town but has come up short. Now, the state is sending a small team to evaluate the homes and businesses for their value with which the state will compensate the owners. Alex has no idea that the accountant who will be performing the evaluations is Eloise. Upon arrival, his old feelings come back in a rush. He was forced to leave the area by her guardian. Eventually, after a stint in the army, he returned and searched for Eloise but to no avail. He wants a second chance at a future with Eloise, but is he too late? I usually enjoy this author’s novels as they contain such interesting historical information with a unique focus on the career/life of the lead female character. However, this story fell short for me. I couldn’t connect with Eloise or her romance with Alex. I didn’t like Alex with his chameleon-like character changes. The potential for an interesting story is definitely there. The moving of an entire town was also an interesting avenue to explore, and having Eloise be a female accountant was also interesting. 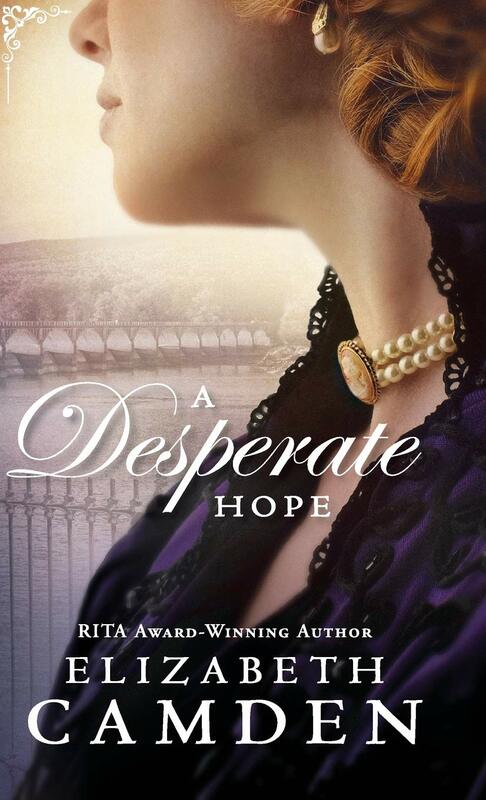 Elizabeth Camden is one of my “have to read” authors when she has a new book released. I am still going to read her books, but this one for me just didn’t hit the mark. Rosalind Werner is a biochemist in the early 1900s. She was born in the U.S., but at the age of 10 a cholera epidemic killed her parents and grandfather. She and her brother were sent to Germany to live with relatives. Recently, Rosalind and her brother have returned to the U.S. due to Rosalind having a less than stellar reputation in the city where they were living in Germany, causing job losses and a forced move back to the U.S. The accusations were unfounded, and Rosalind was completely innocent, but the rumors wouldn’t stop. Now Rosalind, having dedicated her life’s work to stopping the spread of cholera, has been working diligently to study the use of chlorine added to water as a safe way to kill cholera while still allowing the water to be consumed. She faces an uphill battle with one of her major opponents, Nick Drake, thinking that chlorine is poisoning the water and not a safe option. Nick Drake is one of three commissioners whose jobs are to ensure the water supply to New York is safe and abundant. He has agreed to a new filtration plant and a reservoir to supply the growing city but refuses to consider another cheaper but untested method…chlorine. He is captivated by Dr. Werner as a woman, and he admires her intelligence. He thinks they might have a future together. She seems to reciprocate his feelings. Rosalind finds herself the target of an enemy who brings her past troubles from Germany to the attention of the news media. Someone is out to ruin her, but who? What an interesting story! 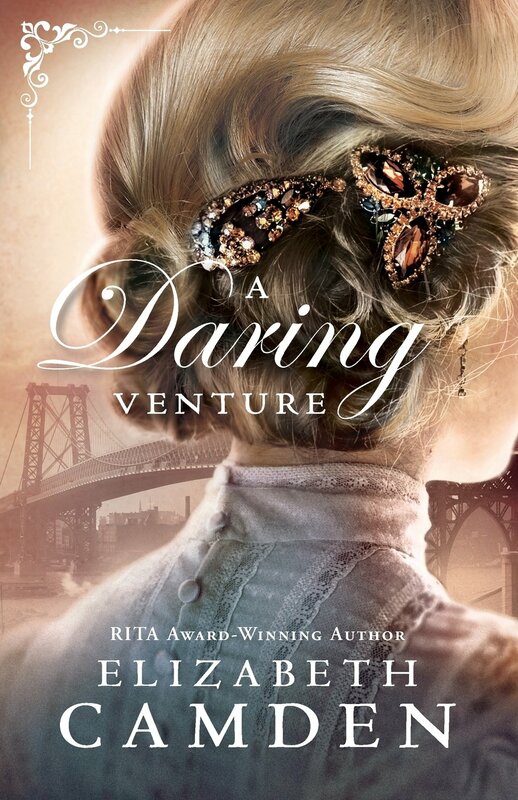 That is one reason this is one of my “must read” authors as she draws from history such interesting and entertaining information and presents them in a delightful novel. I always learn something new from her books. The lead characters in this story are ones that I could connect to and care about. 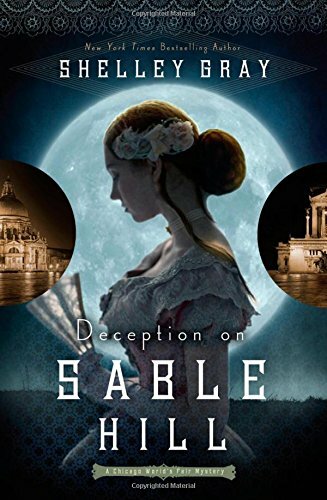 Betrayal, deception, and romance are just a few of the angles presented. The prose is easy to read and flows quickly from page to page to keep readers interested. Enjoy an afternoon or two reading about New York near the turn of the century! McKenna Dockery has lived on the Outer Banks her whole life and doesn’t envision herself ever leaving. She works as a waitress at a diner her grandmother owns, collects sea glass as a hobby and lives with her dad and grandmother. Her fiancé died three years ago, and he was the love of her life. Since then, she has been avoiding any relationship with a man. Her father is Chief of Police and his second in command has been trying to catch McKenna’s interest. She thinks of them as friends, but could they be more? He thinks so. However, the new guy in town has grabbed McKenna’s attention. McKenna tries her best to engage Caden in life but knows only through Jesus can he be truly saved. Caden Wallis has plans to return a homemade quilt to its owner that he received when he was wounded in the Army and then take a long walk off a short pier to put an end to his miserable life. He runs in to McKenna who challenges him. She is sunlight to his darkness. She needs a cook at the diner and offers him the job. He tells himself it is just temporary until someone else can be found to take his place. That is until a man is found murdered, and he is the main suspect. Then, McKenna seems to be the target for escalating violence. As they begin to form a friendship, he keeps reminding her he isn’t staying around for long. But can he leave when she is in danger? What is going on in this quiet little town? This was a great story! Oh, my emotions were involved from beginning to end. The relationship between Caden and McKenna just grabbed my heart, and there was a mystery to solve as well. The writing was well done with characters of depth and relatability. The family aspect of those serving in the same military company was also something I liked. 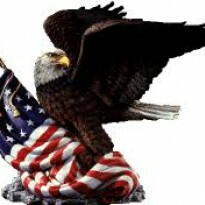 Here is a shout out of thanks to all those who have served or are serving our country in the military. You have sacrificed so that I don’t have to…thank you!! Before studying and learning from a Messianic Jewish perspective, the book of Leviticus was anything but enjoyable, insightful or offering hope to me. No one person, ministry, translator, etc. has a corner on the proverbial market of being right all the time. Now that those two premises have been stated, let me encourage you as to why this book would be beneficial to read and think seriously about afterwards. I have come away with new understanding, though by no means complete, of just how beautiful the book of Leviticus is and what deeper truths it contains that now, in small part unearthed, have brought joy to my heart. I no longer “dread” reading Leviticus or studying it either. There are such entrenched and lifechanging truths therein. Those who haven’t read Leviticus in the past may very well find themselves changing their mind and habit of avoiding it to one of embracing it! Don’t be fooled by the small number of pages in this book because this book packs powerful truths that bring a powerful punch! I was encouraged and caused to meditate on the points presented. I no longer dread reading Leviticus. Here, Daniel T. Lancaster shares a small amount of the treasure that is found in the Bible as a whole but also goes deeper into the Word so that it can impact our hearts. Before writing the review, I thought I would see what other readers thought of the book. There was one review that I don’t agree it, especially the cutting remark at the end. It wasn’t necessary but presumptuous, and it had nothing to do with the two stories. The titles of the stories are Journey of the Mountain Man (1987) and Triumph of the Mountain Man (1997) with their original publication dates. Smoke Jensen is one of my favorite Johnstone western characters. I hadn’t read these two tales before because I have only been reading Johnstone books for a couple of years. I enjoyed sitting for a couple of hours every day immersed in the action, adventure and a character who has noble qualities. Notice, I didn’t say perfect but noble, something missing in the way our society treats others today. Sally Jenson, Smoke’s wife, is a really fun, energetic and fiery type woman of the west in her own right. While Smoke is gone helping a friend with a “pest” problem, Sally is visited by a school friend with her children. Man, oh man, did those kids sorely need training as they weren’t well-behaved. Their mother thought they were saints, which couldn’t have been further from the truth. Seeing background characters answering the call for help, saving people they didn’t know and saving a town speaks a lot for these fictional players. I just waited until some of the nefarious desperadoes got handed a “pink” slip so to speak from the end of a COLT .45. Though not all faced the end of a smoking COLT .45, some faced justice via the legal system of its day. Please note the reference to gun justice is in the framework of the western life at the time. Grab a cup of coffee, the book then be ready for a wild and crazy adventure! Miles Callahan’s best friend has just been murdered. One of the prime suspects can’t be found, so Miles decides to question the suspects ex-wife to see if she knows anything. He arrives at her house as gunshots are fired. He leaps into action, getting the woman and her young daughter out of the house and away from danger. He calls his boss to explain but won’t bring them in until he discovers what is going on. 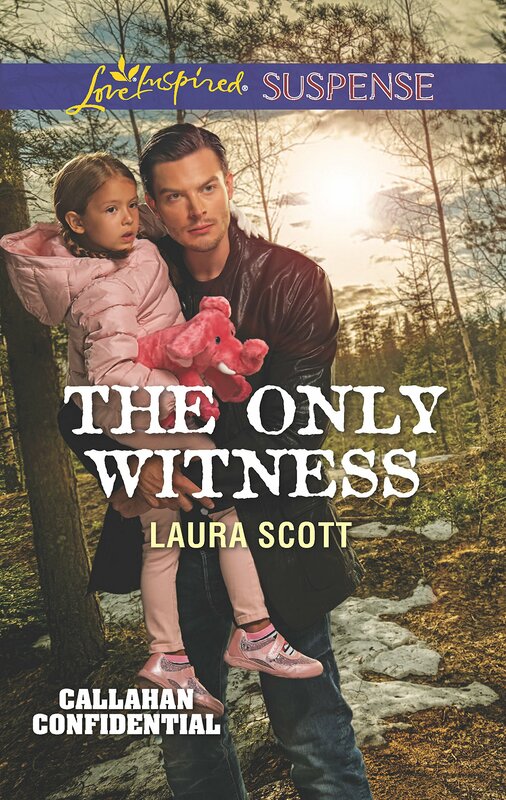 The woman, Paige, and her daughter, Abby, appear to be innocent of any criminal activity. Why then is someone out to kill them? Miles also has been investigating his father’s murder in his off hours. Could that have something to do with Paige and Abby? He doesn’t see how, but he must consider everything. He soon learns that Abby has seen something when she was in contact on the internet with her father. However, she is too traumatized to verbalize it or anything else. On the run from motel to motel, Miles really needs to know what Abby saw to help keep them safe and to help him hunt down a murderer. His protective instincts are in full force where Abby and Paige are concerned, and he quickly feels more than friendship for Paige. But the timing is not right to start a relationship, plus he has told himself again and again he doesn’t want to commit to any long-term relationship. As the killer gets closer, Miles and Paige get closer to each other and solving the mystery. These are my favorite travel books. I keep one in my car or purse, so if I have some spare time waiting on someone, I can pick up a book and read a few chapters. The action begins on page one and entices the reader to continue on until the last page. Even in the midst of being shot at, Paige is praying. She also prays before eating in front of Miles, who has put a distance between himself and God. She lives out her faith for anyone to see, and I like that. Join me once again in reading the adventures of three former mountain men nicknamed, Moosejaw, Beartooth and Firestick. These mountain men may be lawmen now and own their own ranch, but the knowledge and skill learned when living up in the Rockies is serving them well in town too. In what is third book of the series, we read that Beartooth is accused of murder, and an old friend from their mountain days just happens to ride up. 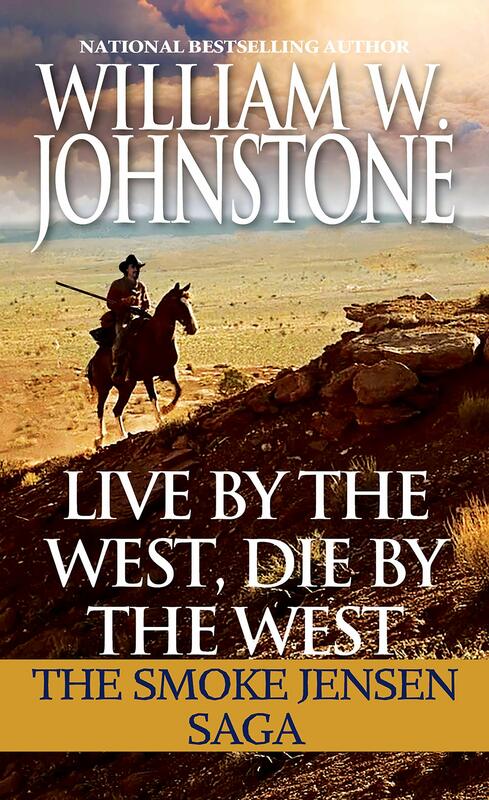 Readers will enjoy the wildness of the west alive and well in the Johnstone Firestick series. 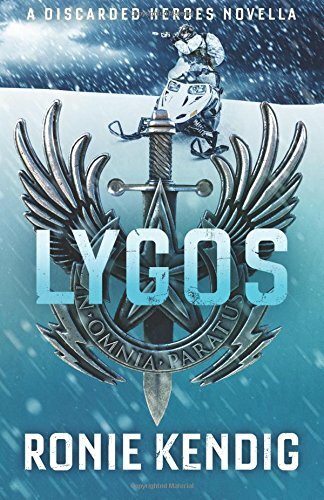 The first book is titled, Firestick followed by Blood & Bullets, then this novel plus a fourth to be released in April 2019. Like of my favorite character, Smoke Jensen, these men are another favorite as they fight for life to be lived, justice to be done and still shy of their gals! While they own a growing horse ranch, they also try to keep the town law abiding in peace; yet, there are times when they still must fight. They fight bare knuckles, brains or blazing guns; it doesn’t matter for what is right is what drives them. Each of the ladies is special, unique and vastly different from the others just as these three amigos are different. But the bond of friendship is more like family and their womenfolk stand up to them and for them when times call for it. I love the action, adventure and hint of mystery embedded deep within the story and the characters that make reading such a pure joy! If you love a good western, here are several! I read this book in less than two days because it was so exciting plus I wanted to see how all the threads of the novel came together. So, catch up on the three novels thus far the series before the fourth book comes out in just over a month. Lieutenant Detective Sean Ryan has worked hard to gain his position on the police force. A lot of folks look down on the Irish as if they were lesser people than they are, so Sean has had to work extra hard to prove his ability to do his job. He is in charge of the Society Slasher case where a crazed criminal has been targeting wealthy, young, high society women and slashing their faces to disfigure them. He attends a high society function to prevent another attack when he sees Eloisa Carstairs. She is a beautiful young woman who garners his attention immediately from afar. She is in the company of a man who seems to be making her nervous. Sean comes to her rescue, taking her for a walk. They learn more about each other’s pasts. In the midst of their stroll, the Slasher strikes another unsuspecting female right at the party. Sean is quickly called to take charge along with his partner, Owen Howard. Eloisa Carstairs is a mere shadow of her former self. She is keeping a secret that has made her timid and afraid. She doesn’t like who she has become but isn’t sure how to get back to a place of security. She knows she feels safe with Lieutenant Ryan. Sean finds reasons to keep in contact with Eloisa, and as they spend more time in each other’s company, their feelings for one another develop beyond friendship. Sean knows he is too far down on the social ladder for anything to ever come of their interaction, but he will enjoy what time he has with her now. However, the Slasher is still on the loose and his attacks have increased in frequency as well as intensity. He has now killed a young woman. With very little to go on, Sean can’t solve the case. He is desperate to keep Eloisa safe, but can he? Both Sean and Eloisa want to be seen as more than just their position in society, or what they look like on the outside. As the World’s Fair brings new ideas to Chicago, traditional roles are beginning to be challenged. The deception on Sable Hill is multilayered and interesting to peel apart those layers. I look forward to book three, Whispers in the Reading Room, to see what new revelations I discover. At first, I wondered what I would be exposed to in the book. Would it be memories of those who suffered in ways that defy description? What I read was a very moving book that is full of historical notations of actions taken by others that paved the way for the pogrom of Nazi Germany. 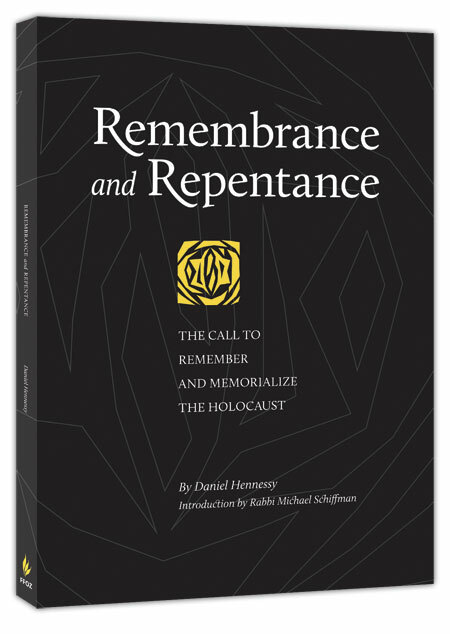 There are poems included written by those who suffered in the Holocaust. I must confess much of that I didn’t read as poetry isn’t my strength in understanding, but I read the whole book otherwise. I took my time to meditate and think about what information was presented. I was deeply moved, just astounded more by what I didn’t know than what I thought I knew. 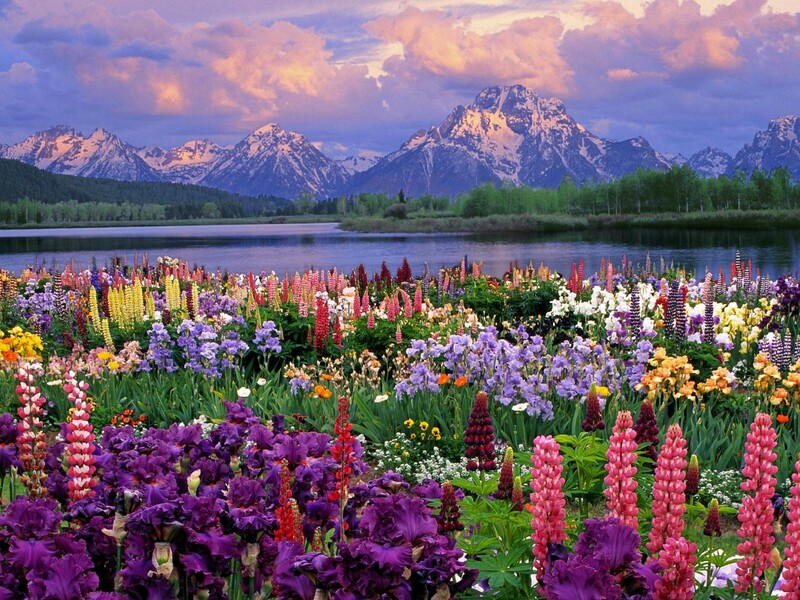 Some quotations from witnesses who lived at that time stole my breath and my heart was in my throat. I am by God’s design an outspoken person which can be a good trait and not good trait sometimes. 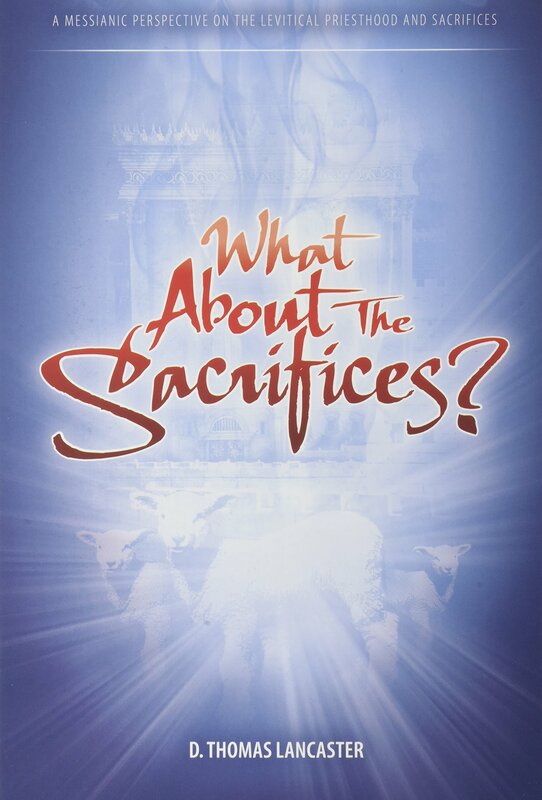 The book helped me understand what occurred and should have occurred by those who professed faith in Jesus. At times, all I could do was say, “God forgive me.” Even though I wasn’t directly responsible then, I am responsible now and therefore cannot remain silent about the wrongful teachings that continue to be at their core antisemitic. Since hearing the SOTU recently, I have been learning about antisemitism, the history, the path it took in developing and the cost of human lives. Being against antisemitism is more than just applauding our SOTU stance. We must now educate ourselves and while doing so learning Torah from a Jewish perspective. I am enjoying leading such a group that is learning Torah from a Messianic perspective that has sparked the flame of my faith and removed the wrong thought from my heart. I encourage many to join a local Torah club now or as soon as possible to become more prepared to help fight off the wrong of antisemitic thought and to point the way for others to learn the heart of the G-d as revealed in the Torah. Reading this book takes courage. Why? Well, as a society we think and act as individualized smaller segments that aren’t always connected. However, the Jewish people are a community regardless of where they reside. They read the same Torah portions throughout the year. They don’t cut off any of their unwanted or embarrassing history. As they live so they are, one people filled with unique individuals but a shared history, present and future. We the members of American society and The Church must resist burying our unwanted pasts, cutting off the Jewish people, and we must look at our history as a community of people. We must own the bad with the good. We must repent of staying silent while our Jewish brothers and sisters suffered then and, in many ways, still do today. We must repent of being silent or afraid and then move forward to walking beside the Jewish people, not behind, underneath our feet or in any other way! After repentance comes hope and that is what I felt when I walked this journey, or I should say started walking this path. For the rest of my life, I have dedicated myself to learning the Torah, sharing the teachings from the Jewish perspective and growing closer to G-D. I wonder, will you now do the same? What a heart pounding read! Ginny L. Yttrup is a new author to me, and the novel she penned is top of the line regarding suspense! Psychologist, Dr. Denilyn Rossi, is a woman who has experienced trauma and is still dealing with the aftermath of it. Denilyn seeks help for her PTSD and can’t figure out what has triggered the nightmares and heightened anxiety she feels. Deni, short for Denilyn, has wonderful friends and coworkers; yet, someone knows her too well. Adelia Sanchez also comes in a little later in the novel, and her life is somehow interwoven with Deni’s. They have been friends for years, but something isn’t right. On top of this, where Deni thinks she is safe, it turns out she isn’t. Either fear will ruin these women’s lives, or they will turn to face their fear head on, but that could end up costing someone their life. This novel exceeded my hopes for a great read! I couldn’t put the book down because the ride in the book was like a rollercoaster. Many times, anticipation for what was to come coursed through my veins! I have already told a friend of mine to read this book because it is written so well. It isn’t easy to figure what is all going on behind the scenes. The way the author reveals hints slowly but not forthrightly will keep audiences’ noses in their books till the exciting conclusion! 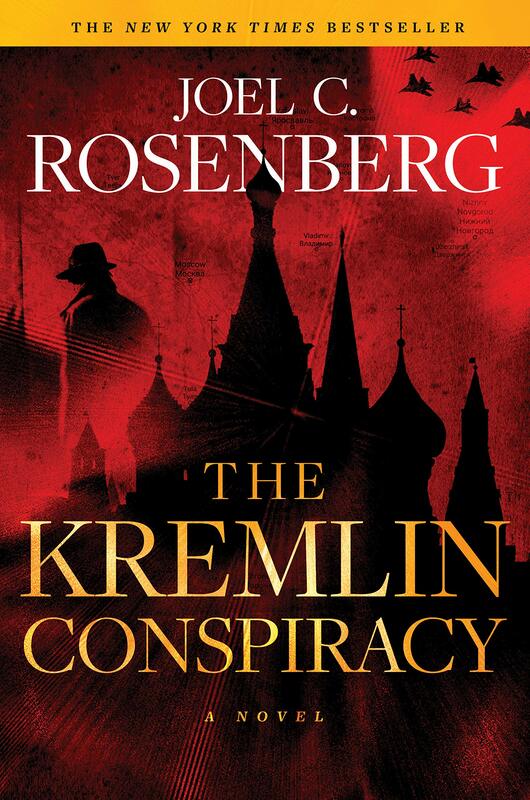 Grab a couple of copies and read with family or friends; it’s that good! Victor Gage has been trying to discover who killed his wife, and he has been looking for four years. He is a wealthy private detective. He owns the Treasure Seekers, a private detective agency, along with his brother and sister. 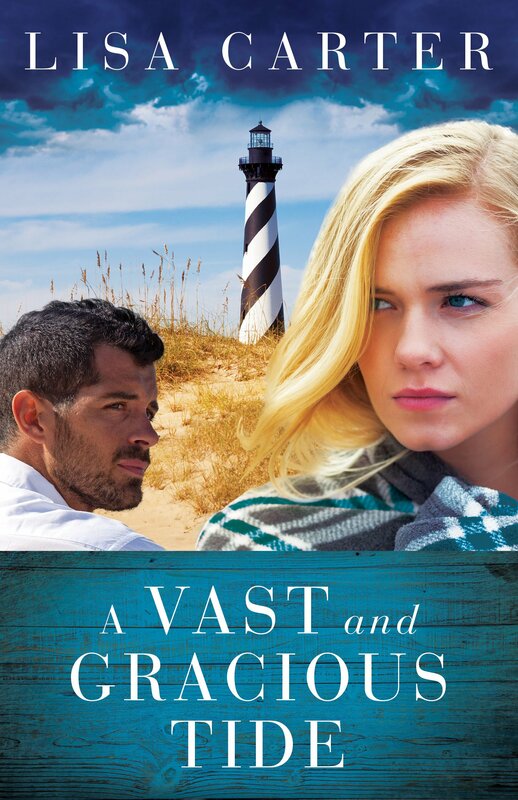 He meets Brooke Ramsey when she tries to hire Treasure Seekers to find an original, formerly unknown, painting by a famous artist. Her father had discovered the painting and sent it to a colleague at a university to verify and authenticate this work. Brooke had no idea her father had sent the painting, but now the university claims the painting never arrived. However, the man who was to authenticate the painting is now missing. The last person Brooke wants to turn to his Victor Gage. He thinks his father is responsible for the death of his wife who was killed in a car accident the night of an art burglary at the museum where Brooke’s father worked. Victor is intrigued by the thought of tracking down this treasure of artwork, even though it means working closely with Brooke. It appears someone else is after the painting as Brooke and Victor encounter one dangerous situation after another. Who else wants the painting? Brooke must find the painting first as her father’s dementia is quickly getting worse and she needs the money the sale of the painting will provide to take care of him as well as clear his reputation that was sullied during the art museum theft four years ago. This story reads like an Indiana Jones movie. There are tunnels to explore, possible romance in the air, danger around every corner and treasure to discover. The story was a little slow in a couple of spots, but still enjoyable. These little books are treasures in and of themselves as they provide a few hours of entertainment and fun. Before I read the series, I noticed others have wanted the author to craft a story for her “Aladdin” character. Here it is! It focuses on one man of the Nightshade team, in particular his heritage as Israeli and Palestinian. What he has seen no one should, and what he has done, he can live with. Is it possible for a woman to know his past and still fall in love with him? The group is together to provide protection but what happens will keep you in your seat until you turn the last page. I really enjoyed the stories, the danger, pains, sorrows, joys and more that is throughout all the books of this series. My heart was in my throat at times and other times I found myself hoping for the bad guy to get trumped! When you complete the four novels in the Discarded Heroes series, enjoy one last hoorah before the team goes into the sunset! Loved the ride! Marcus Ryker is a Secret Service Agent, serving his country in this way after leaving the military a decorated hero. He loves his job and travels all over the globe, but it takes him away from his wife and young son all too often. Tragedy strikes Marcus, causing him to resign his position. He now works odd jobs at his church and meets with the pastor weekly. He is repairing the roof when he is summoned to the pastor’s office. He meets someone from his past who is in the political arena and wants Marcus to go with him on a trip to the Baltics. Marcus has vast experience in security for VIPs, but he has no interest in going on the trip. He is soon convinced by a friend and former soldier who served with Marcus to go on the trip. Once he arrives, his training takes over as an imminent threat to the United States and her people is uncovered. Marcus steps up to serve his country again. Oleg Kraskin who lives in Russia. He is a lawyer who has married the daughter of the Russian president. He is given a job as part of the president’s staff taking notes and transcribing them. He does a good job and works his way up the ladder to become a trusted advisor/counselor to the president himself. He, like Marcus, spends a lot of time away from his family in service to his country. Oleg spends some years obeying the president, who is also his father-in-law. Oleg learns all is not as it appears to be behind the scenes. What is told to the public and what the reality is are two different things. Wow! This was one terrific story! 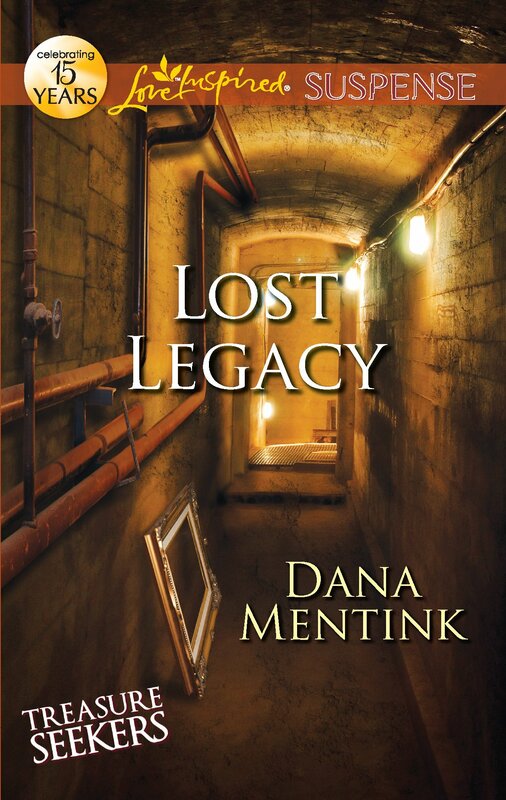 It took a little bit of time for me to get involved in the story as they author spent time telling the history of the two main characters, but I kept reading as I knew my efforts would be rewarded. I stayed up late into the night to finish it. I thought the characters very believable and realistic. The writing was excellent. The tension wound up to a high level and kept me there, even at the end. The two main characters each have difficult choices to make and must wrestle with what they feel is the right thing to do. This one is going on the “keeper shelf” for sure! I can’t wait for this author’s next book due out this month! This novel includes characters who really lived, and readers can read the true events in the Bible. The author does an amazing job of utilizing her research in this fictional tale. At the end of the book, the author shares what she learned and her thoughts about the story. Daniel was a Jewish man who was royalty and was taken to Babylon under King Nebuchadnezzar, along with three of his friends. The author uses flashbacks to fill in the memories of the life Daniel’s fictional wife lived and her many interesting and hard experiences. To me, she puts life into Daniel throughout the novel. She doesn’t paint Daniel or his friends as super spiritual but men who had to face difficulties in slavery where their life was precarious every day. The work of fiction is meant to stir the imagination and help us go back in time to see the nuances of the Babylonian kingdom, Medes, Persians and G-d who was showing Himself to pagan kings. 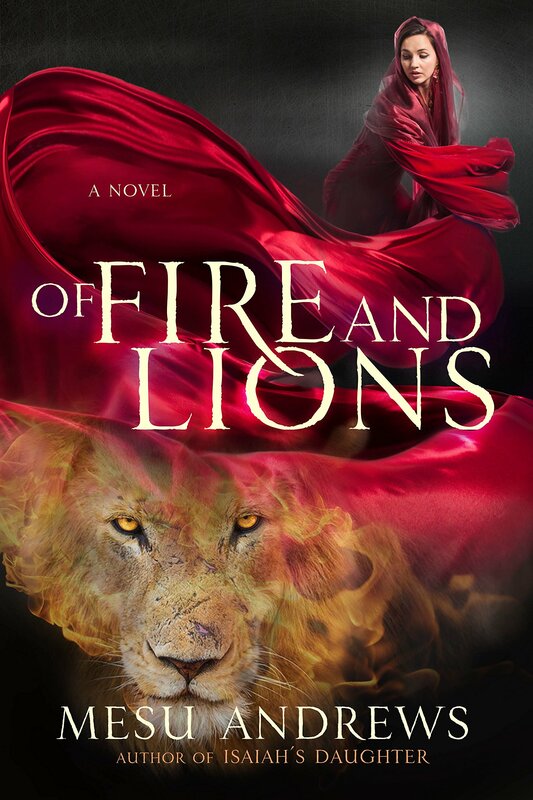 The book of Daniel tells us many things, but the author in this novel doesn’t try to include his visions of prophecies as she leaves that part to scholars. However, she tells us about the large image of King Nebuchadnezzar made all in gold and the requirement of all to bow down to it when music played. Mesu also tells of the three men who were bound and thrown into the furnace and the wonderful inexplainable thing G-d does for them. The story tells of the time Daniel is thrown into a den of lions and why this was done. Both events were real experiences of Daniel and his friends, as well as G-d revealing His judgment about one of the Babylonian kings by writing on a wall! There are fictional family members and relationships that bring to readers minds what that time might have been like for the Jewish men in captivity. How does one stay faithful to Yewah with a pagan king and polytheistic practices surrounding them? Here is a novel that takes readers back to a time long ago, to be engaged in the story with heart and soul. Enjoy the tale and read the nonfictional story in the book of Daniel in the Bible. You will be glad you did!